Since its establishment in 1976, Veng Seng Casa de Penhores has become an important pawnshop serving the community in Macau. 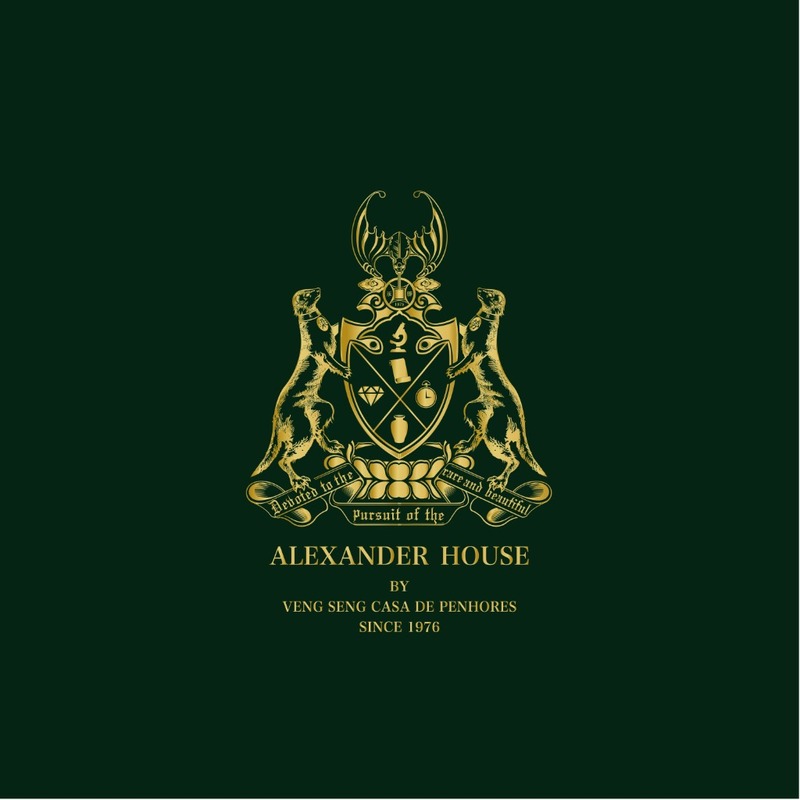 The fourth generation in the business, Alexander Leung presents you Alexander House, an exclusive shop in estate jewels, watches, fine vintages, antiques, decoration items and all kinds of rare collectibles. They believe that everyone has aspiration to be a collector. For this very reason, they offer a full range of services to their clients in sourcing and hunting unique pieces from around the world. Their clients are welcome to share their experiences and stories at Alexander House.